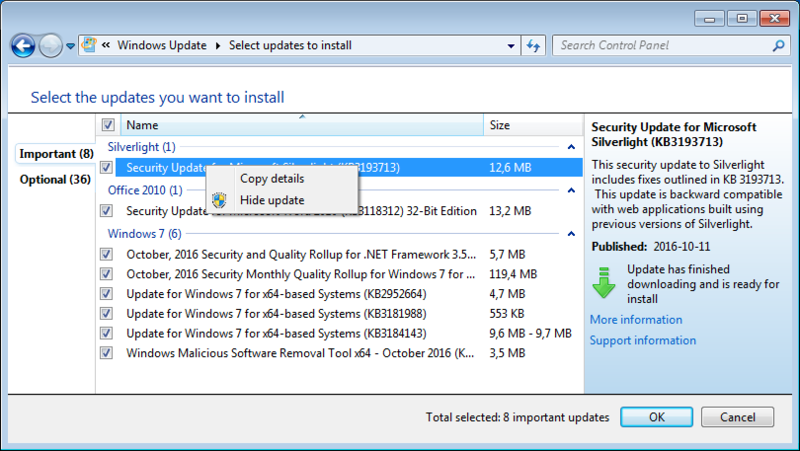 How do I temporarily disable an update in Windows 10? 155. 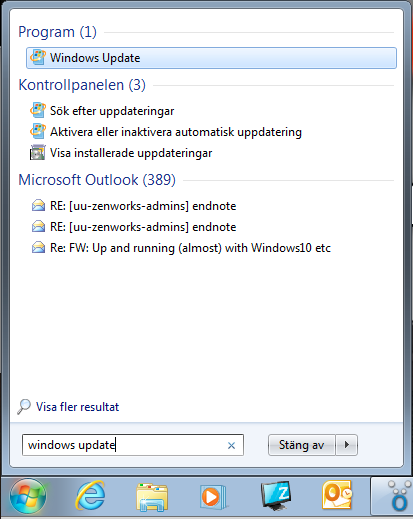 My Windows 7 computer is stuck in a Windows Update loop! See also: How do I temporarily disable an update in Windows 10? 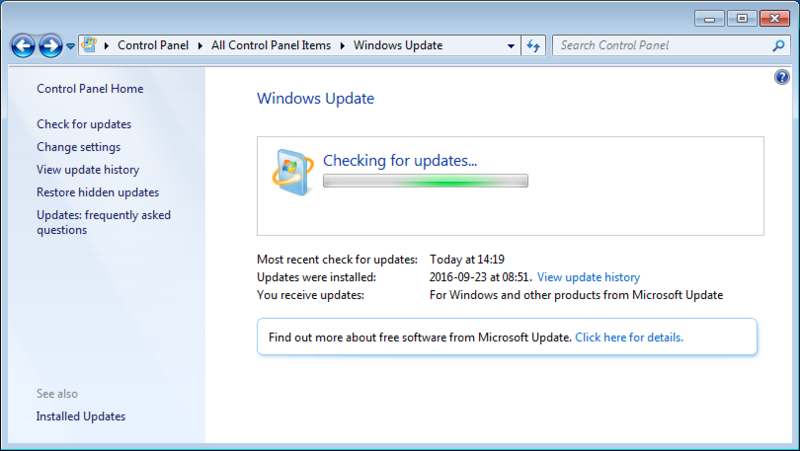 Windows 7 in particular sometimes get stuck during updates. 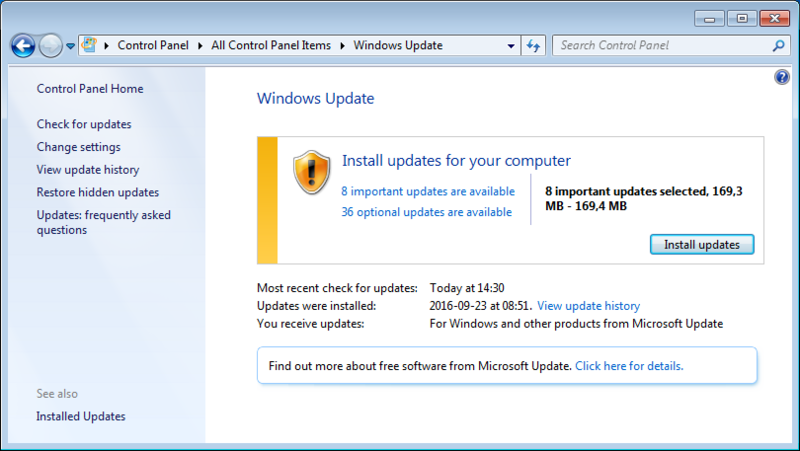 Windows will try to install the updates, then revert, and they try again. After a few iterations in this loop it will allow the user to login. 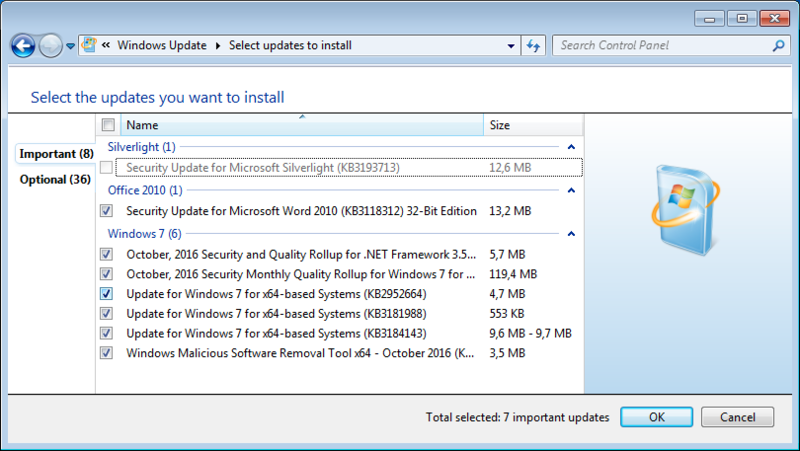 Microsoft has the following instructions regarding how to try to fix problems with Windows Update: How do I reset Windows Update components? The easy way out is just to temporarily block the offending update. This will give you some time until the next cumulative update shows up. Hopefully Microsoft has fixed the problem then. 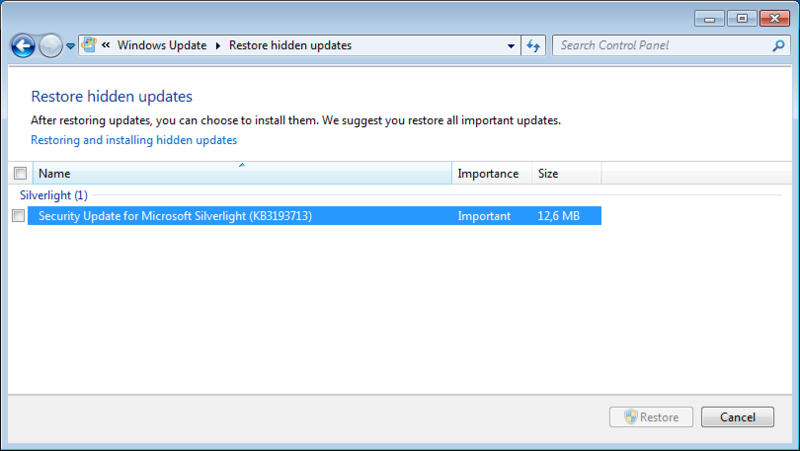 ...and show up in Restore hidden updates.